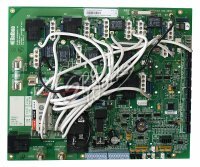 ELE09100360 Cal Spas Circuit Board Series 9800P3, Balboa Number 54434. Replaces ELE09100212, Balboa Part Number: 53658. 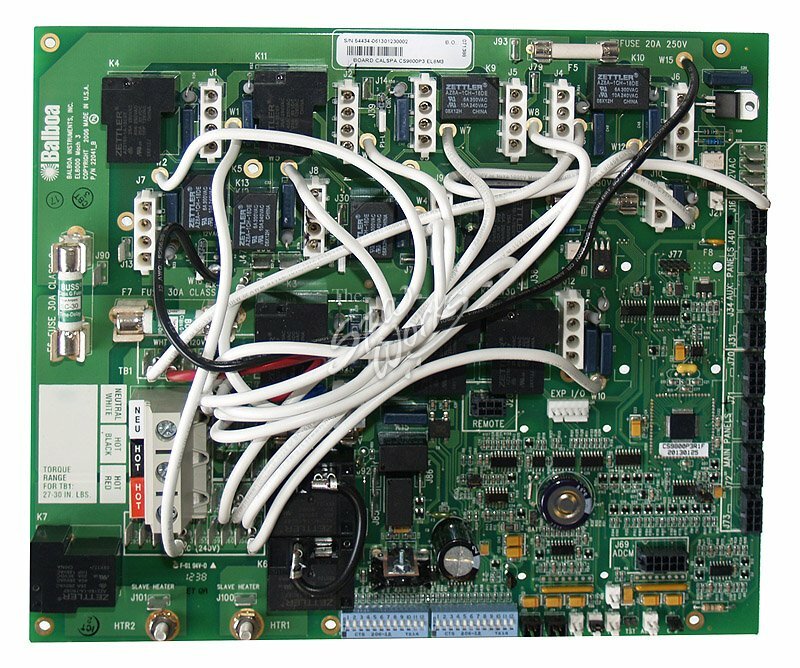 Used In Control Box ELE09018203, Balboa Part Number 54433.